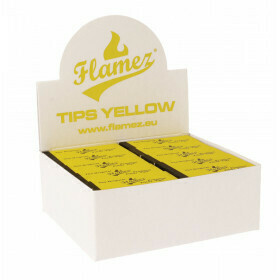 Box with 24 packs of 44mm wide rolling papers. Smoking rolling papers, one of the most populair brands of rolling papers in the world. Smoking rolling papers, one of the most populair brands of rolling papers in the world. Smoking is a Spanish brand that started their company in the first half of previous century. In 1929 Smoking rolling papers won the first prize on the international exhibition in Barcelona and ever since, the brand has been an icon for different generations.